Tottenham Hotspur’s new stadium is edging ever closer to completion. A club announcement provides an update on the work that has been taking place to rectify widespread issues with the problematic fire safety systems. 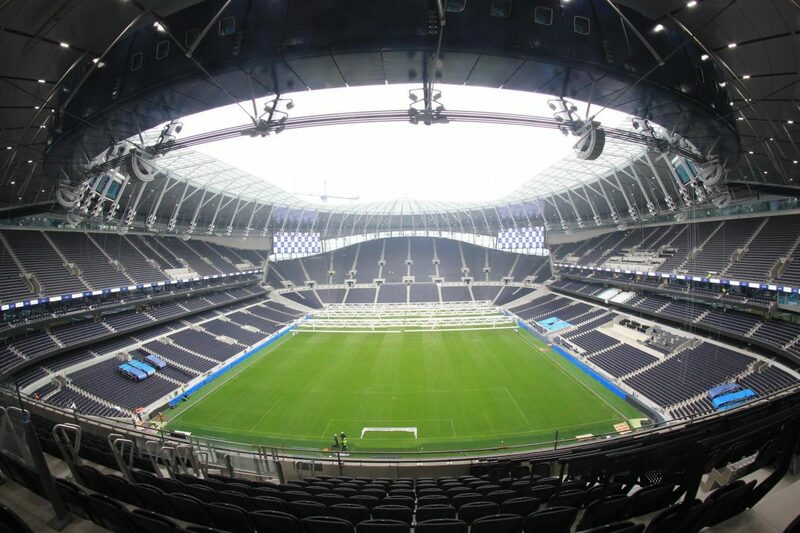 A Statement reads: “We can today report that remedial works on the safety systems in the new stadium are near completion and we shall then move forward to the final stages of testing the fire detection and alarm system and its integration with the other safety systems.